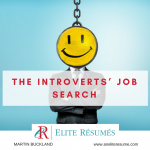 A job search comes with uncertainty about what the future may hold, and that can lead to negative feelings about the process in general. 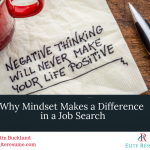 However, going into a job search with a positive mindset can have impactful results that ultimately benefit your career. 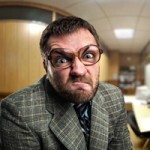 A job search is undoubtedly stressful. 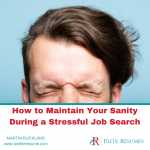 When you’re feeling inundated by the uncertainties, questions, and decisions you’re faced with during a job search, use these tips to help ease your stress and save your sanity. 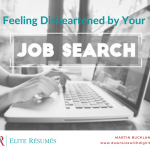 Feeling Disheartened by Your Job Search? 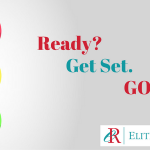 Get Ready for a Summer Job Search Now! 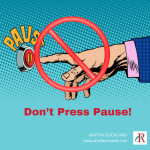 Job Search – Don’t Press Pause! 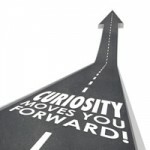 Are you looking for a job and anticipating a job offer after a great interview? 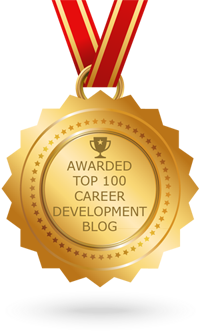 Don’t press pause on your job search! 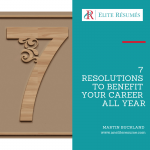 Is your resume all dressed up with no place to go? 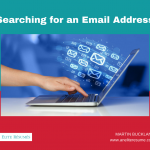 Here’s great tips on finding that missing email for the hiring influencer you want to contact. 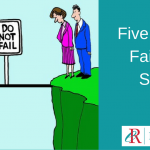 Here are five ways to fail a job search and simple ways to avoid those pitfalls! It’s almost September, are you ready for the rush of jobs opening up this month? 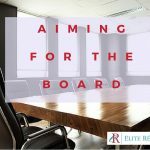 Are you aiming for a board position? 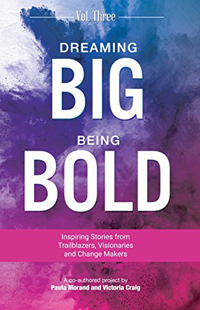 Plan your leap from executive to board in advance for greater success! Summer Is One of the BEST Times to Find a Job! What is one of the very best times to search for a job? Would you guess July and August? 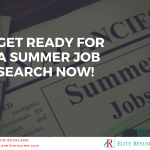 These summer months are an excellent time to job search. 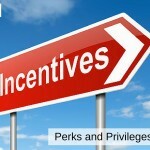 Companies recognize that corporate perks and privileges that impact work/life balance in a positive way can attract and retain valuable employees. Years ago it might have been a substantial holiday bonus or paid health insurance, these days your potential employer may be getting far more creative! 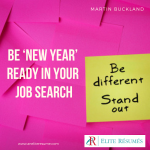 Before you jump into the job search minefield, be aware that there are many hindrances to getting from A to B in the fastest possible way. 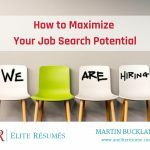 When you know more about the company and the job in question, it puts you firmly in the driver’s seat as a leading candidate for the position. 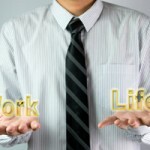 Career transition is a full-time job, but you should not sacrifice your personal life in pursuit of your next executive appointment. 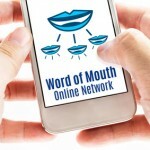 Your network of friends, family or former peers can bring tremendous value, and can also be there to support you through the job search journey.